If you want to learn more about WordPress, blogs like WPLift are a great place to start – at least we think so! But blogs aren’t the only game in town when it comes to improving your knowledge – there’s also a massive ecosystem of WordPress Facebook groups that focus on all kinds of topics related to WordPress. And I’ve taken the time to collect some of the best. Whether you’re looking for a general group that fits your knowledge level, a group on a specific WordPress topic, or a group on a specific plugin or theme, you should be able to find something on this list. And as a member of quite a few of these groups myself, I can attest that they really are a great place to learn from the massive WordPress community! As you learn more, you can graduate to a new group. Notable Rules: No affiliate links. Search before posting. As the name suggests, WordPress Help for Beginners is an all-purpose group that helps newbies learn more about WordPress. As far as rules go – it’s pretty loose. All the admins ask is that you search Google before posting a question and refrain from self promotion, unless it’s relevant and includes a disclaimer that you’re affiliated with the product. Notable Rules: Special joining rules. No self-promotional posts. No plugin/theme suggestions. Intermediate WordPress fills the void between WordPress Help for Beginners and the next group on this list. If you know the basics of WordPress, but aren’t a professional developer, this one is a good place to get started. Notable Rules: No spam. No low-level questions (like plugin/theme suggestions). As a result, people are going to assume you already have the basic stuff down if you’re in this group and will post accordingly. Rather than focusing on a specific knowledge level, all of these Facebook groups focus on a specific aspect of WordPress. Notable Rules: No spam/self-promotion. Search before asking. Be descriptive when asking questions. Cursed with a slow-loading WordPress site? This group will help you learn how to speed up your WordPress site and get things running smoothly. So – expect to find the knowledge you need to do things yourself – don’t expect people to do that work for you! Notable Rules: No plugin support – suggestions only. No self-promotion. Be specific in your questions. Ever struggled to find the perfect plugin for your specific needs? While we try to publish some awesome plugin lists here at WPLift, sometimes you need a more specific suggestion. And when that happens, you can turn to WordPress Plugin Suggestions for help. Notable Rules: No promo codes, links to articles without insight, and absolutely zero affiliate links. 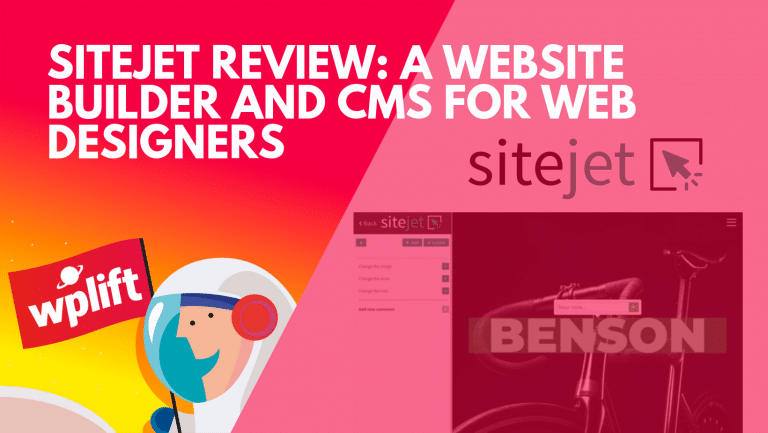 Need help picking the best place to host your WordPress website? We think our post on WordPress hosting is pretty comprehensive – but like plugin suggestions, we get that sometimes you want to hear some different opinions. And when that hankering hits, you can turn to the big WordPress Hosting group to ask for help. All the Facebook groups in this section are focused on specific plugins or themes. If you use one of these tools, these communities are a goldmine because they’ll include tons of helpful tips and tricks to help you get more value from each tool. Notable Rules: Search before asking questions. No affiliate/spam links. Try to keep questions specifically on Elementor. Elementor Community is a popular group focused specifically on the Elementor page builder. There’s a ton of good tips and tutorials floating around for helping you get more from Elementor. And the community is also always willing to help out with specific questions. They’ve even put together a massive Trello board that collects some of the best Elementor resources. Notable Rules: No spam. Keep discussion focused on Beaver Builder. 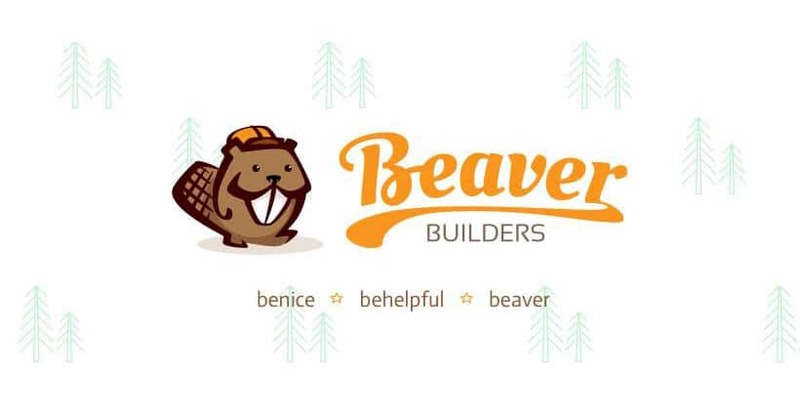 Like the previous group, Beaver Builders is, unsurprisingly, focused on the Beaver Builder page builder. It covers pretty similar topics, as well. In addition to sharing lots of helpful resources, members of the community are always eager to help out with specific issues. Notable Rules: No promotion unless in relevant thread. Search group before posting a question. Rounding out the page builder trio, Divi Theme Users is the equivalent group for the Divi theme and page builder. In addition to discussing Divi and answering questions, the group also has specific threads on Wednesday and Sunday that let you promote your website or product. Other than that, there’s no direct promotion allowed. Notable Rules: No drive-by promotions. WooCommerce Help & Share is a Facebook group for discussing anything related to the WooCommerce plugin. Beyond the general WooCommerce focus, there aren’t any specific topics to abide by and people of all knowledge levels are welcome. Promotion is allowed for active members, but no “drive-by” promotion is allowed. So, if you join and start posting about your product right away, you’re probably going to end up banned! Notable Rules: No non-ACF content, links to articles without insight, affiliate links, promo codes. Advanced Custom Fields is a plugin that powers a ton of cool WordPress functionality. And in this group, you can learn more about how to use ACF, as well as share tips and tutorials. Notable Rules: No publicly posted rules. Genesis WordPress is a popular Facebook group for users of the Genesis framework. If you build your sites with Genesis, give it a look. Notable Rules: Follow formatting instructions. Keep posts Avada related. No affiliate links or unrelated advertising. Avada Users Group is the official Facebook group for the massively popular Avada theme. The group is for anything and everything Avada but does have some specific rules regarding formatting that you should make sure to adhere to. Do You Know Any Great WordPress Facebook Groups? And that wraps up my list of some of the best Facebook groups for learning more about WordPress. But what about you all? If you know a helpful group that you think is worth joining, leave a comment so that everyone else can increase their WordPress knowledge even more. If you use Gravity Forms.